So on one level, this is quite a profound story – but don’t be misled: this is a very funny book. 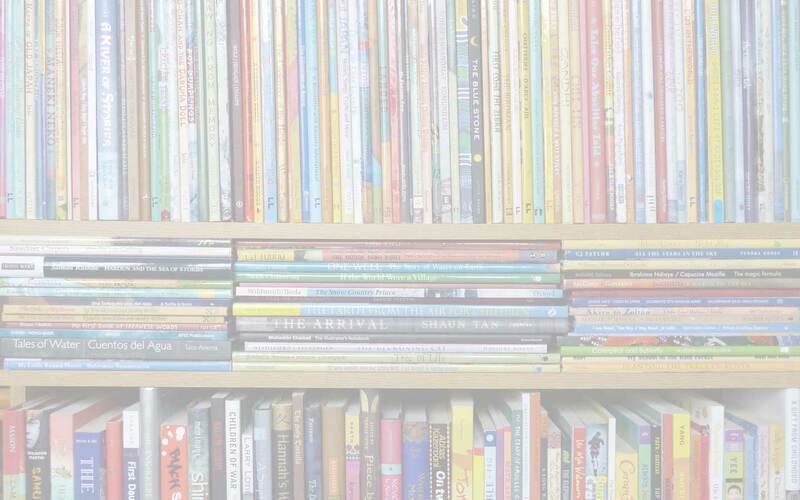 It delights in the absurd and will appeal hugely to young children. The illustrations are as integral to the narrative as the actual words (and the muted, somewhat restricted palette works beautifully|). Translator Azita Rassi deserves a special mention. The earnest matter-of-factness of the text is so belied by the pictures that I for one was chuckling aloud all the way through. Even the egg hatching at the beginning is accompanied by a tiny ambulance zooming away. 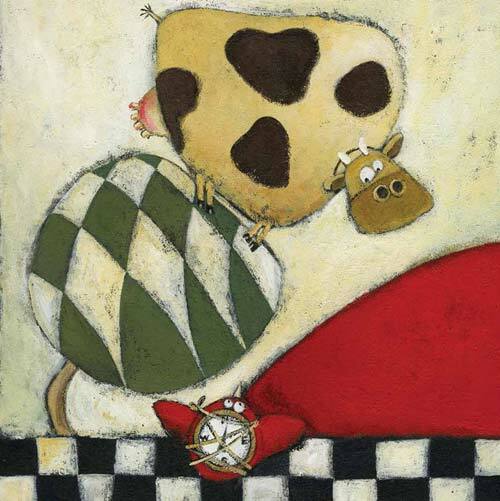 The animals really do try very, very hard – and we can see in the illustrations how overcomplicated their attempts at explaining and demonstrating become (how many times do we, as parents fall into that trap?!?). Just look at this one with the cow perched in the tree – will she so far forget herself as to launch herself into flight? – and Bird, with a compass strapped hopefully to his back! 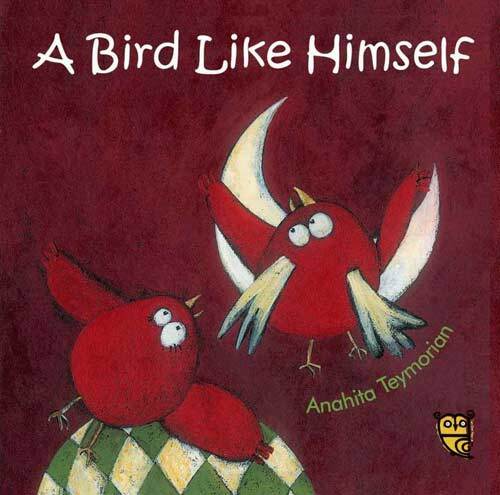 A Bird Like Himself, Anahita Teymorian, Anahita Teymourian, Azita Rassi, children's books from Iran, MWD book reviews, Tiny Owl Publishing. Bookmark. I have never heard of this book and am anxious to get my hands on it! Great review!